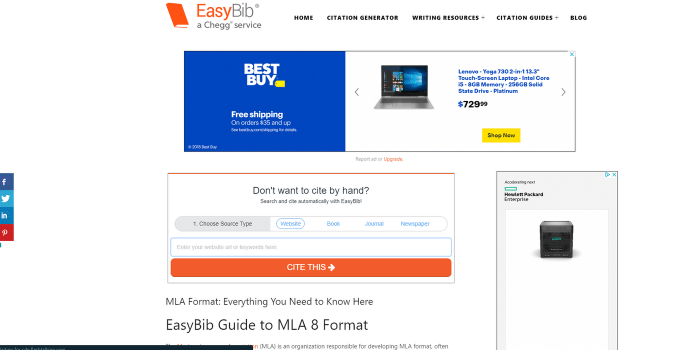 When writing an essay where you have to have quotes and use information from other sources, you need to have citations, and if you are at all like me, then an APA citation generator is one of the best ways to cite sources and to create a bibliography. Many teachers and professors in high school and college will probably warn against using citation generators saying that they are inaccurate, (like my professors did) but in all my years of using MLA citation generators I never once got points taken off my bibliography and the citation generator made doing citations and the bibliography considerably easier. For a list of the top 5 best APA citation generators, and my number one pick for absolute best citation generator period, check out this guide. Now these guidelines are only a few of the many guidelines that APA has, but many of these APA citation generators go in-depth about guidelines and styling, so don’t worry about knowing everything just yet. Now, let’s get onto our list. This list (for now) is in no particular order. You can use APA Citation Generator here for free. Citation Generator is a free citation generator that does exactly what it says; creates citations. Now it does create citations for more than just APA, you can create citations for MLA, Chicago, and many others. I will say, out of the citation generators on this list I am slightly disappointed with the lack of features that Citation Machine lacks, however, they do offer grammatical checking on essays and they also offer writing resources and tips, which is why I chose to include it on this list. 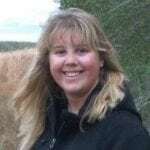 You can use BibMe here for free. BibMe, Citation Machine, Cite This For Me, and Easy Bib are all actually “serviced” by the same company so they will all have similar layouts and even some of the same features (besides, of course, the generator itself). 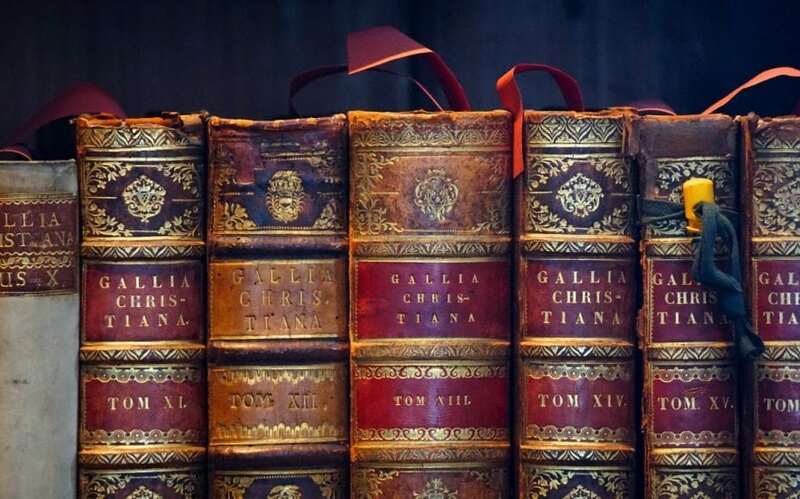 This citation generator can generate citations for APA, MLA, Chicago, Turabian, and many others for journal articles, books, videos and movies, and even websites. Just like with Citation Machine, BibMe has a service that can check for plagiarism and can help with grammatical errors. But what I like about BibMe is that they go through and explain APA guidelines and explain how to actually cite for APA, just in case you don’t fully understand it. You can use Cite This For Me here. Cite This For Me allows you to cite APA, MLA, Harvard, Chicago, ASA, IEEE, and AMA and you have plenty of options of sources to cite from. What I really like about Cite This For Me is that it goes through (very much in-depth) about the generator itself, why you need to cite your sources and why citations are important, what APA is and even why APA is so commonly used, and then it goes through and tells you how you can cite and create your own citations. I truly think that that’s important because it is important to know how to cite APA yourself, not just to know how to copy and paste it from a citation generator found on the internet. You can check out and use Cite 4 Me here for free. Cite 4 Me not only allows you to cite in APA, it also has options for MLA, Chicago, AMA, ACS, ASA, IEEE, Bluebook, APSA, and Harvard. I also like that they have plenty of options for sources, including an option to cite an email, which I have never personally seen in any other citation generator. Another great thing Cite 4 Me has is that that it actually automatically formats your bibliography, which they claim is one of the most important elements of your essay (it is one thing teachers and professors look at closely to make sure you do it correctly). You can use Citation Producer here for free. Out of all the citation generators on this list, Citation Generator is definitely the most “bare-boned” without much bells and whistles, but it does get the job done. It only offers two options; MLA and APA, and it has very limited sources to choose from. However, the citations are accurate and it explains what APA is and even gives a very good link what further explain APA formatting if you are at all confused about what APA is. Overall, if you just want bar bones citation generating, then check out Citation Producer. You can use EasyBib here. I wanted to include on this list the citation generator that I used all through high school and college, and now through grad school. It is reliable, fast, easy to use, and (most importantly) it is free. It has multiple different sources and styles to choose from, including APA, and they go through and explain how they cited your source and even explain how you can do it too. 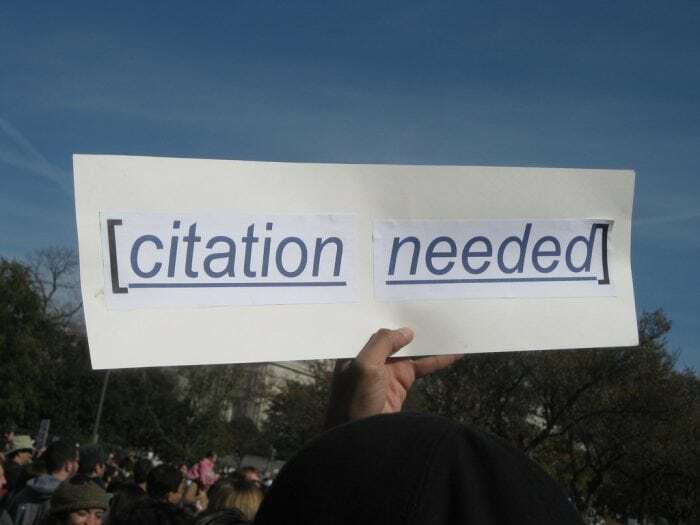 Overall, this is by far the easiest citation generator to use and my personal favorite. I’ve been using it for years and highly recommend it.